Paul Schütze's Cirebon remembers a mystical night in Java, an evening where the sounds of a Gamelan orchestra drifted across the bay. 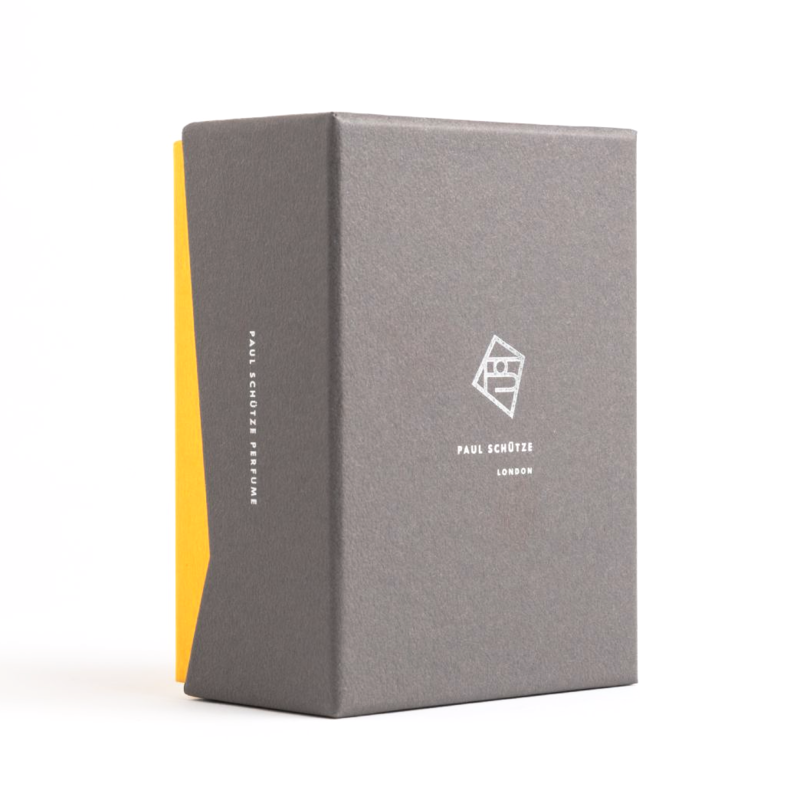 Carried by the breeze the rhythmic music was intertwined with the sensual scents of the island; vetiver Java, lemongrass, tamarind, bigarade and cedar. Cirebon explains this almost hallucinogenic moment of the merging and blurring of the senses. 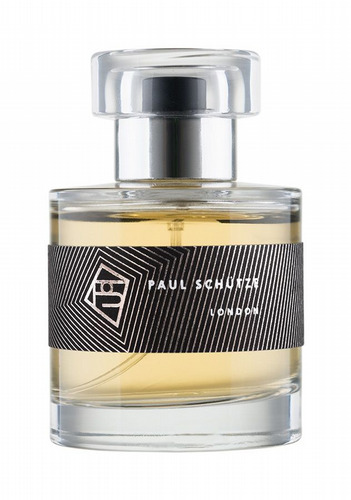 Perfumer Paul Schütze eschews the traditional perfume making pyramid in favour of a layered artwork, a gently building story. 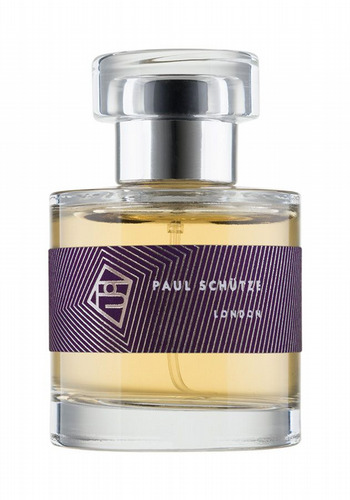 As an artist Paul Schütze is one of the few to work in the medium of scent. Captivated by the notion of capturing the ephemeral, his collection of three scents are olfactory snapshots of three fleeting moments, three otherwise lost memories. ‘Tears of Eros’ recalls an evening in the artist’s studio; incense from Japan, a discarded clementine skin and a just-blooming potted hyacinth. ‘Cirebon’ remembers a mystical night in Java with vetiver Java, lemongrass, tamarind, bigarade and cedar. ’Behind the Rain’ recals a fir-lined Cycladean beach after a storm; resin, sap, wet bark, moss and lichen. 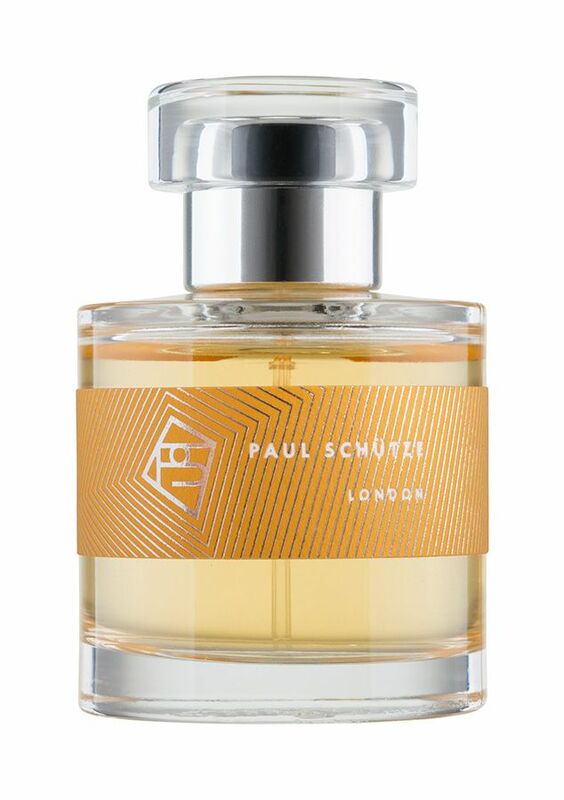 Roullier White is delighted to be invited to carry this limited production line by Paul Schütze.